In Spirits of the Forest, players represent the four elements that nourish the forces of nature. 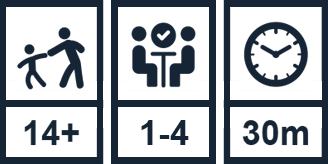 Up to four players compete to acquire the most spirit symbols, as they score nature points for having the majority of each spirit. The winner is the player with the most nature points at the end of the game. Inside the box you will find the game rules in english, deutsch and french. We have translated the rulebook of Spirits of the Forest in five different languages. 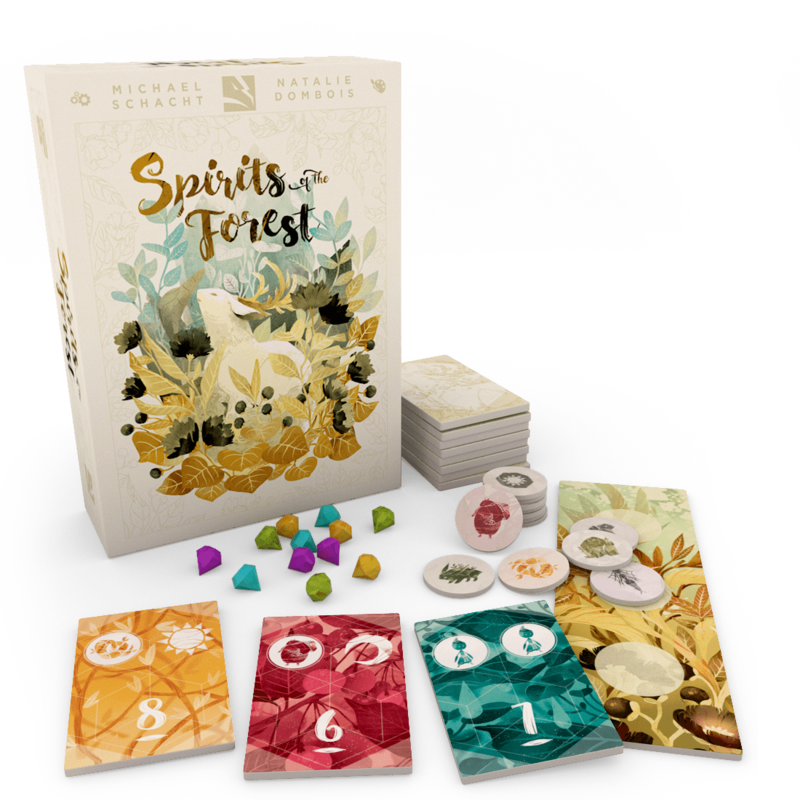 If you have any question, tweet us @tgryphgames with the hashtag #SpiritsOfTheForest and we will reply promptly! Share Spirits of the Forest with your friends!